Explicit Episode 16 (Part 1): E3 IS HERE!!! Ryan Is Mad At Sony. Fortnite Players Everywhere Are Mad At Sony. Everyone Is Mad At Sony. 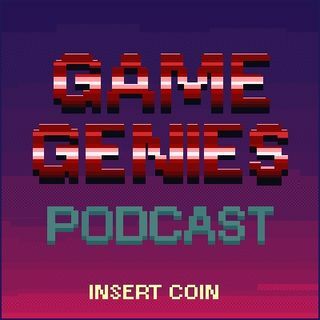 In this SPECIAL 2-Part Episode of Game Genies, Fred & Ryan are both overjoyed and angry for numerous reasons, including some big Fortnite drama taking over Twitter. This episode features conferences from EA, Xbox, PS4, Square-Enix, Devolver Digital and other little surprises peppered throughout.